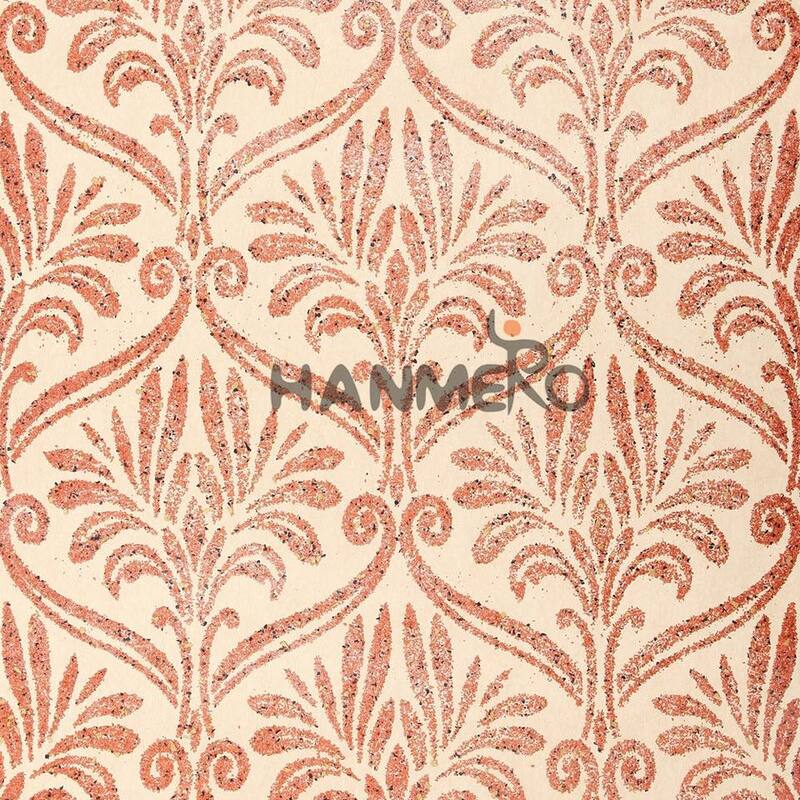 Home » New Arrival » HANMERO high end wallpaper with dropping particle. 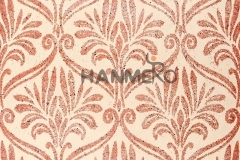 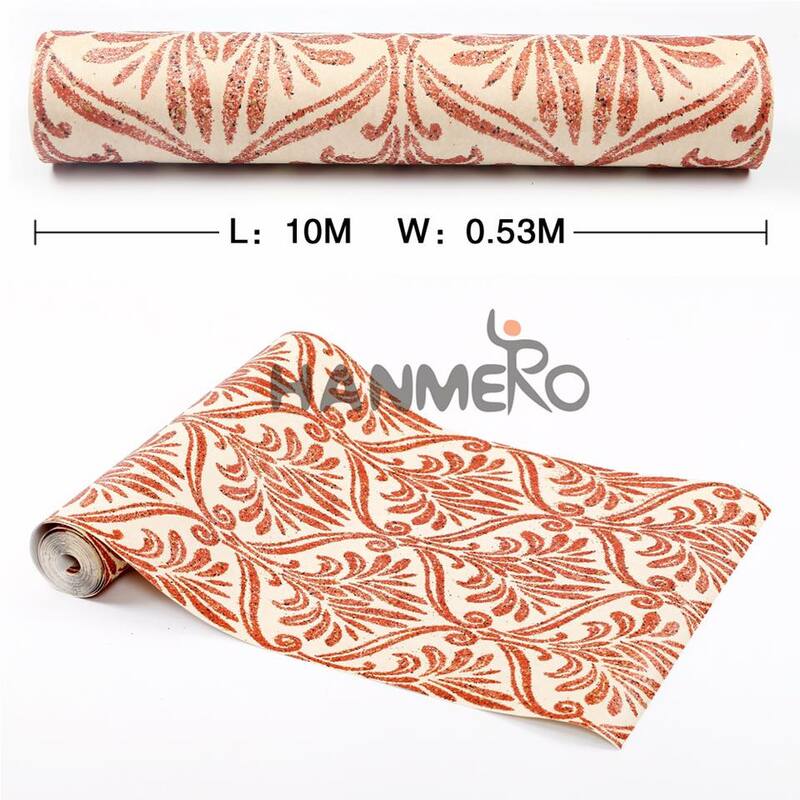 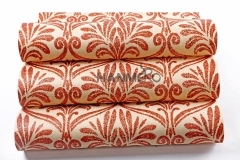 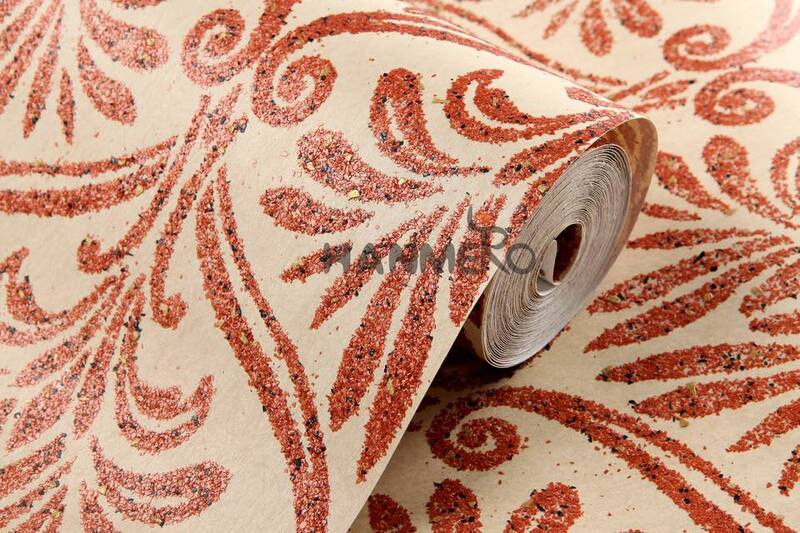 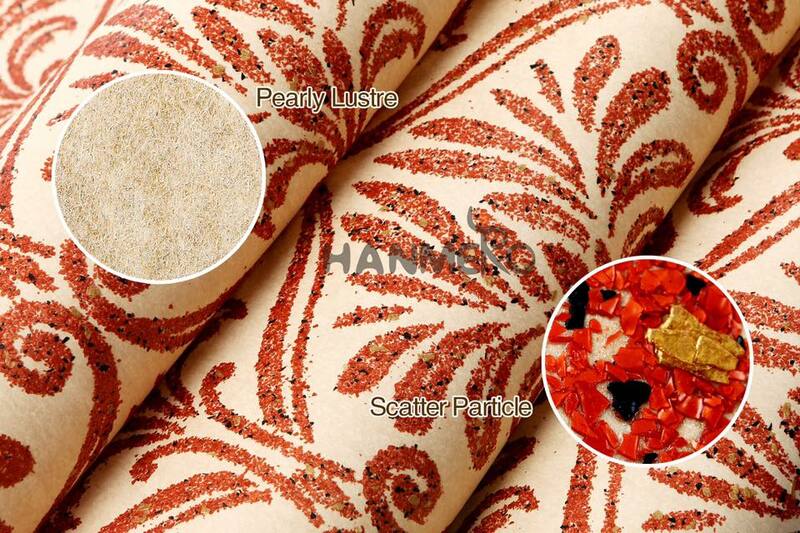 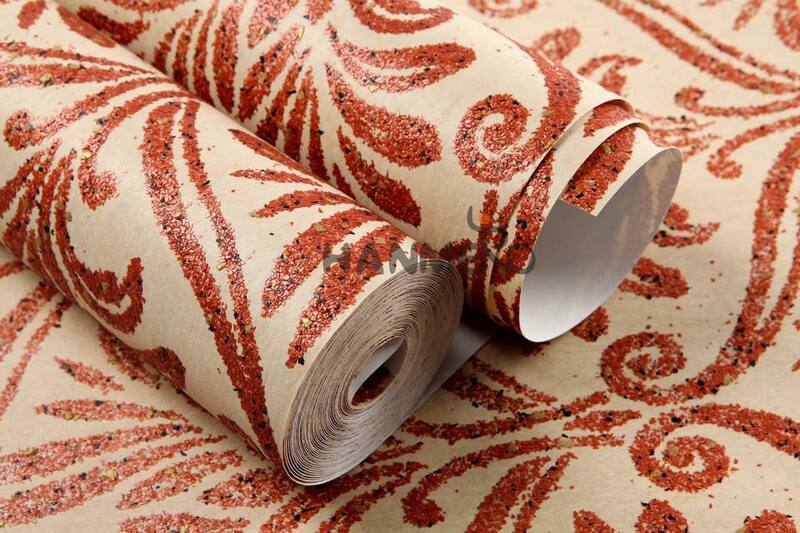 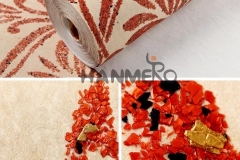 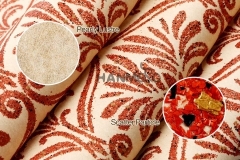 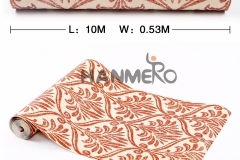 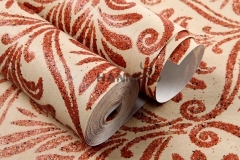 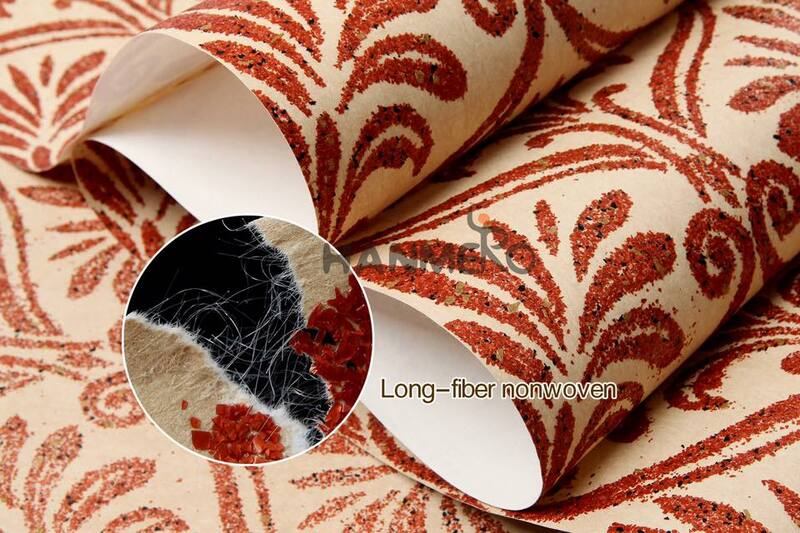 HANMERO high end wallpaper with dropping particle.It is a product which need to drop polyhedral particles on the pattern of wallpaper evenly by special technology, then through the drying-mold process. 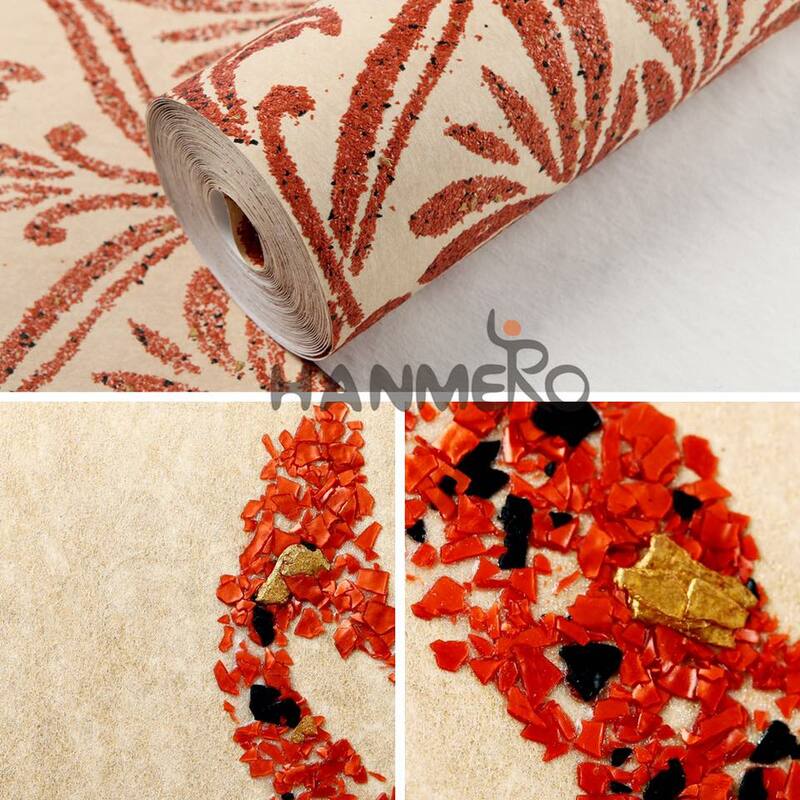 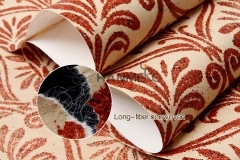 Non-woven paper base with random arrangement of irregular particle,which brings a 3d surface when you touch it. 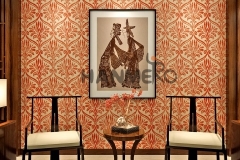 If you like unique and luxury wallpaper design,you can not miss it! 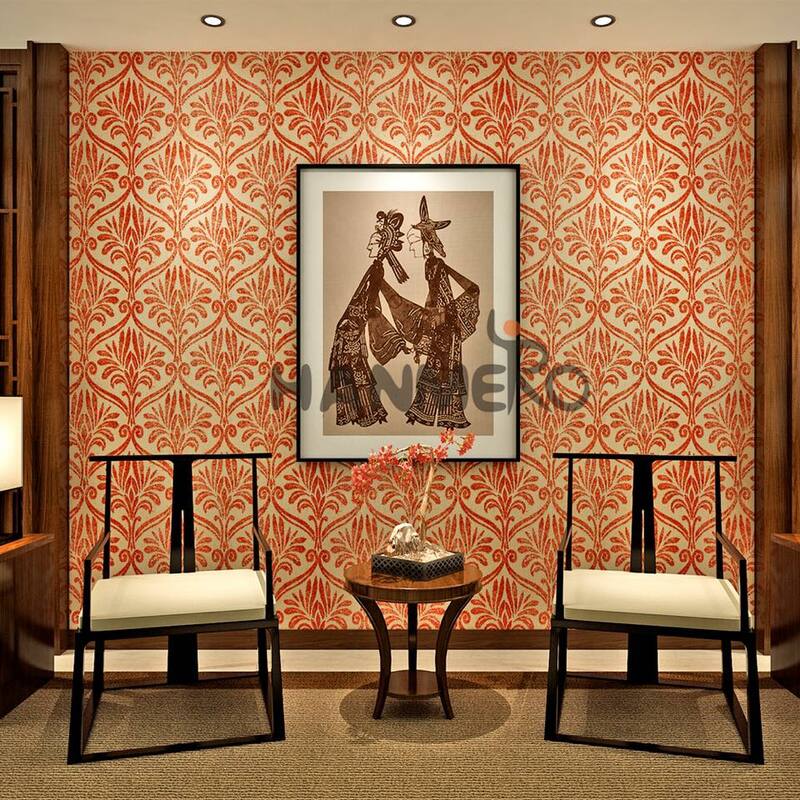 Ask for more details from us NOW.